Hanover (dpo) - Almost all rabbits in Germany suffer from an overbite. This news comes according to the results of a recent study conducted by scientists in the department of dentistry at Hanover University. 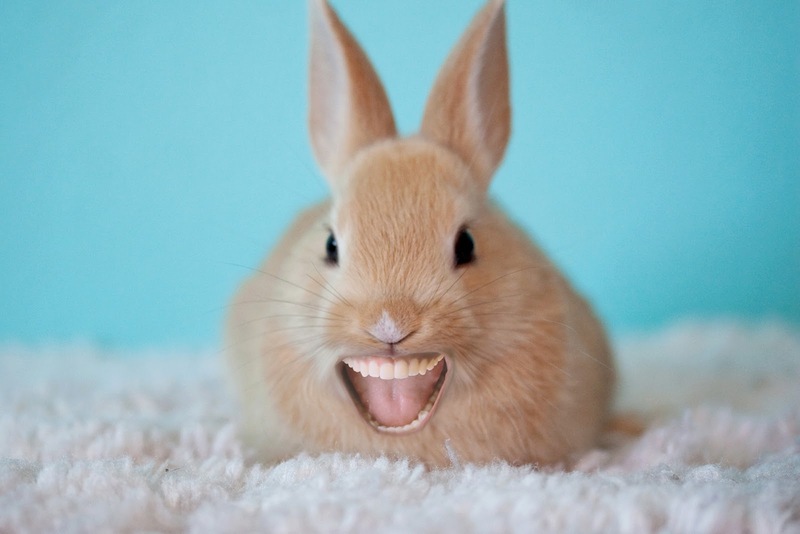 According to the study, up to 97% of all animals belonging to the family Leporidae, which includes rabbits, would benefit from wearing braces to correct the positioning of their teeth. 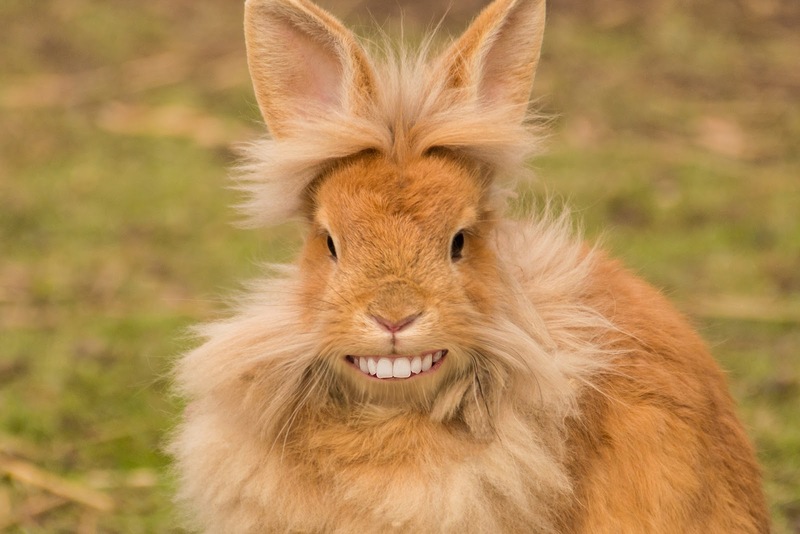 This is not just about affected animals being mocked at school because of their overbite – tooth decay and a higher risk of injury when falling are also common issues associated with an overbite. 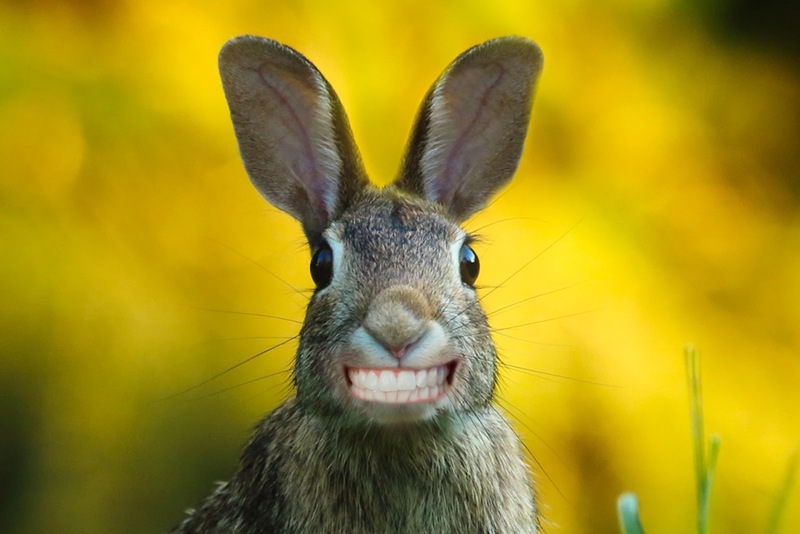 An urgent call therefore goes out to all rabbits and hares to get braces fitted while they are young and wear them for at least 18 months. “Of course, during this time there is the risk of being ridiculed for wearing braces, but afterwards, they will have beautifully straight teeth and that is important for self-esteem”, explains Dr Benninger. 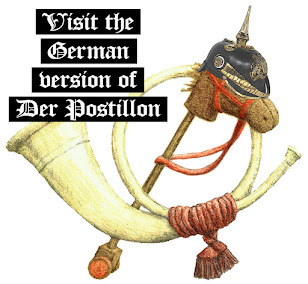 The results are astonishing. 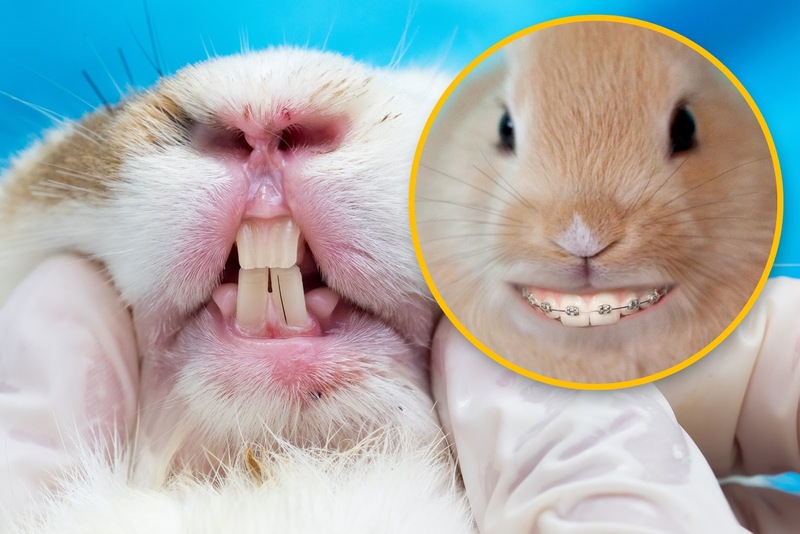 As you can see below, these three bunnies have been treated using braces and now, their new smiles haves really helped them to come out of their shells. Who says all rabbits have to be timid?